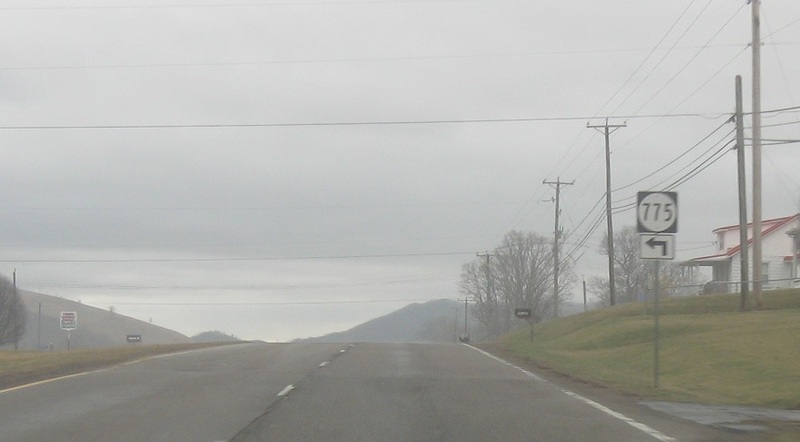 Less than a mile later, as we enter Russell County, turn left for SR 1050. 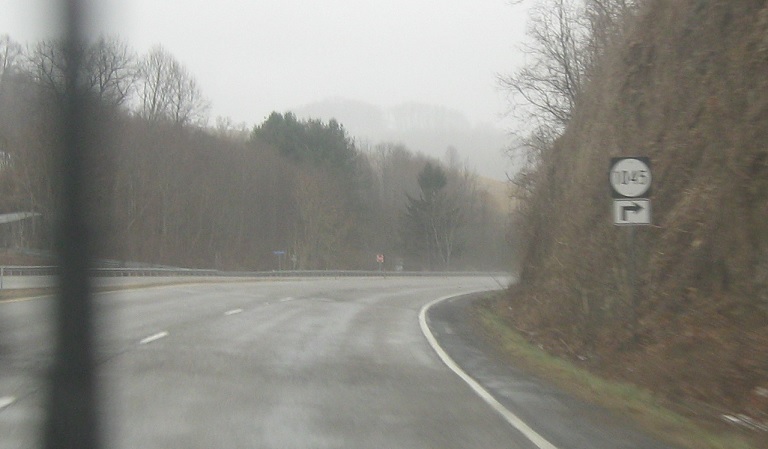 Turn right for SR 782. 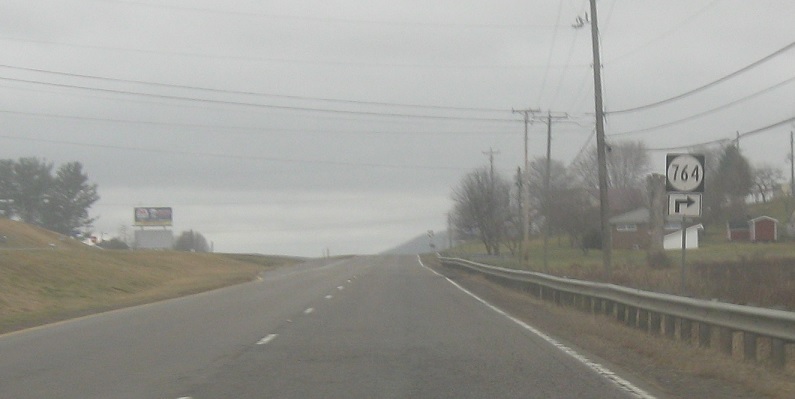 Turn left ahead for SR 642. 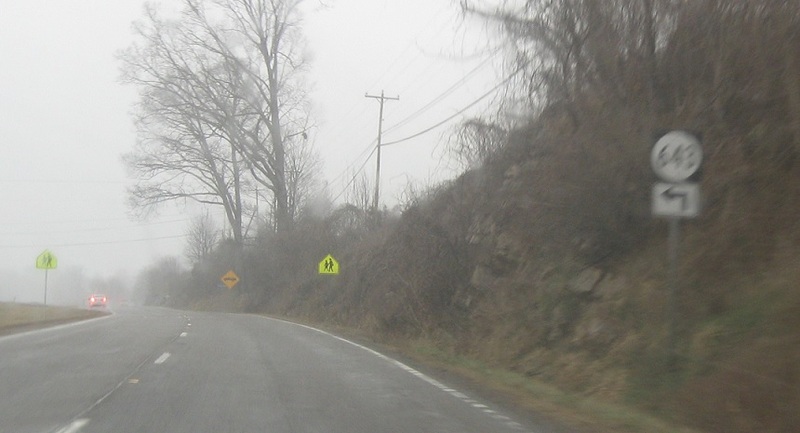 Turn right ahead for SR 1045. Turn right for SR 873. 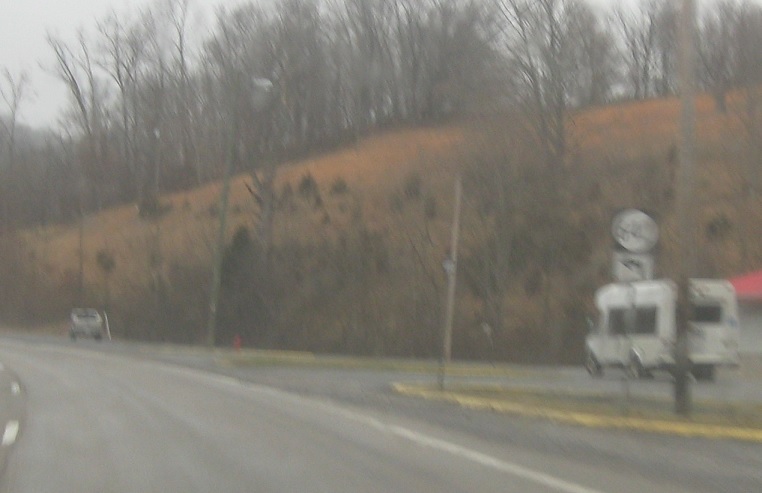 Turn left for SR 643. 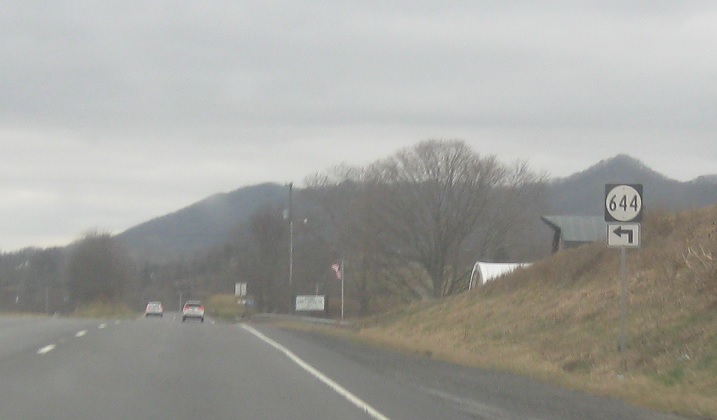 Turn right ahead for SR 764. 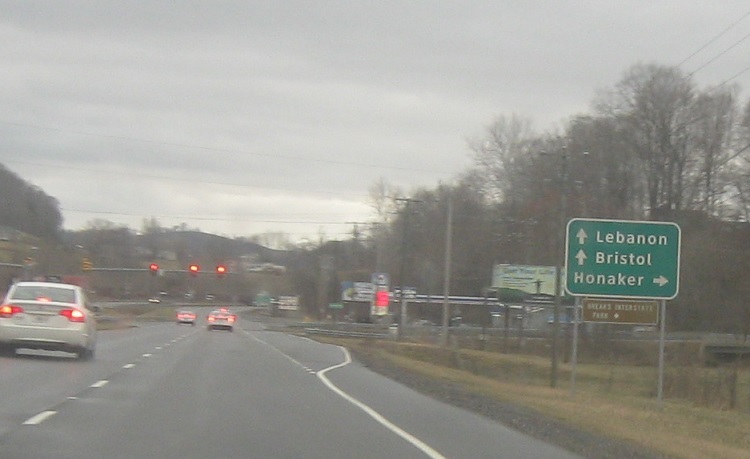 Turn left ahead for SR 775. 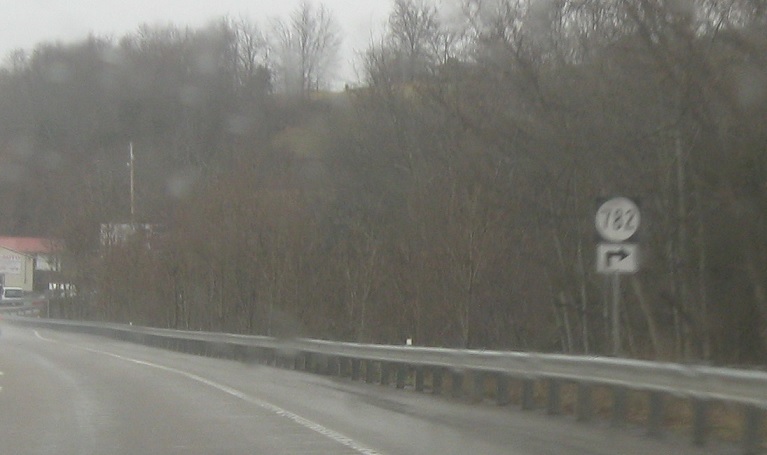 And turn left for SR 644. Shortly thereafter, as we pass by unincorporated Rosedale, we’ll approach SR 80. 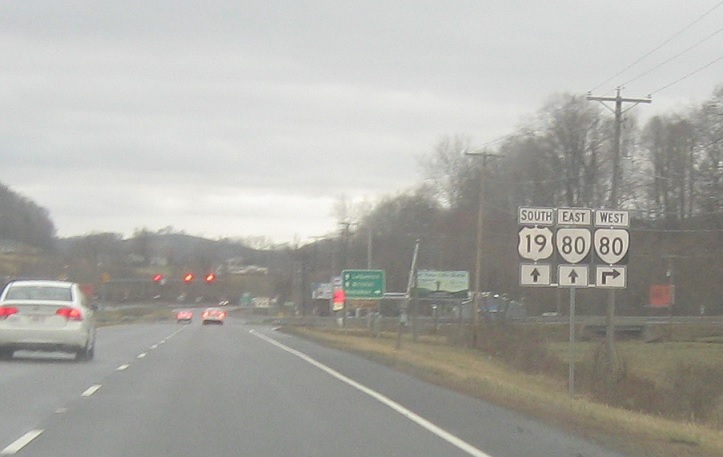 Follow 80 west to Honaker and 19 south/80 east to Lebanon and Bristol. The two routes concur for a couple miles. 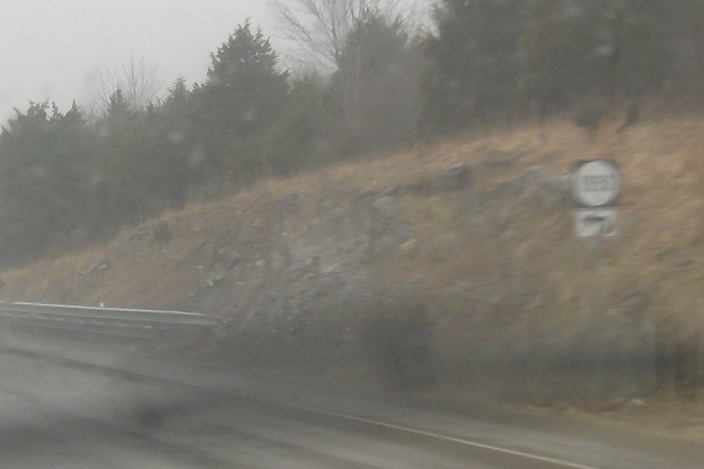 Turn right for 80 west. 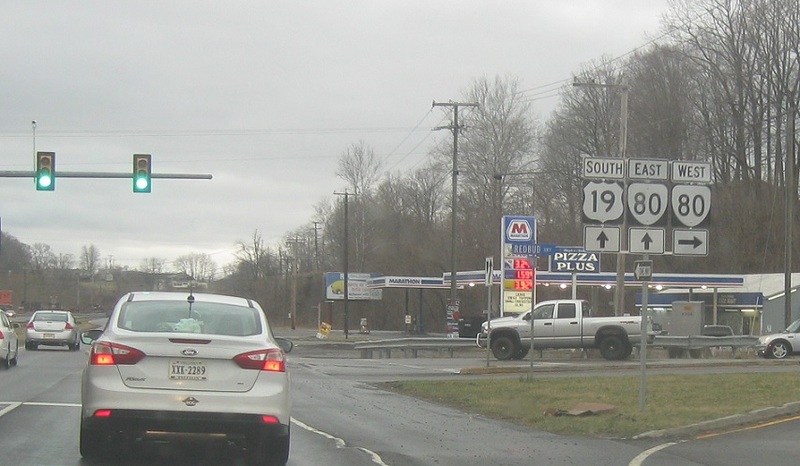 Stay straight for 19 south/80 east.